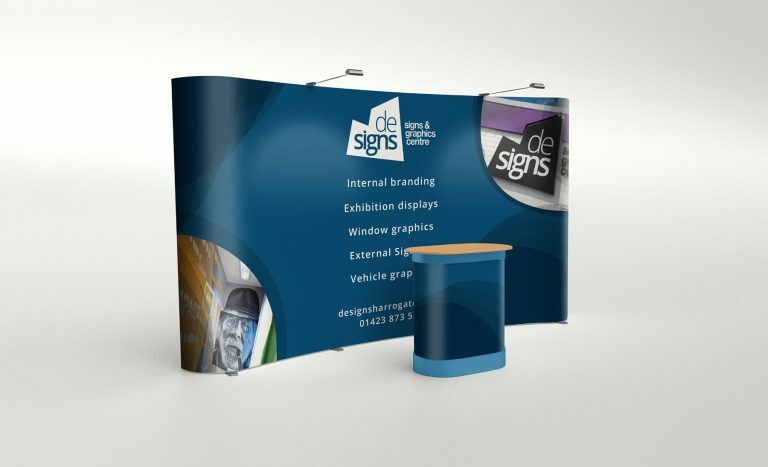 Our pop-up display stands are a fantastic choice for anybody who wants to make a visual statement. 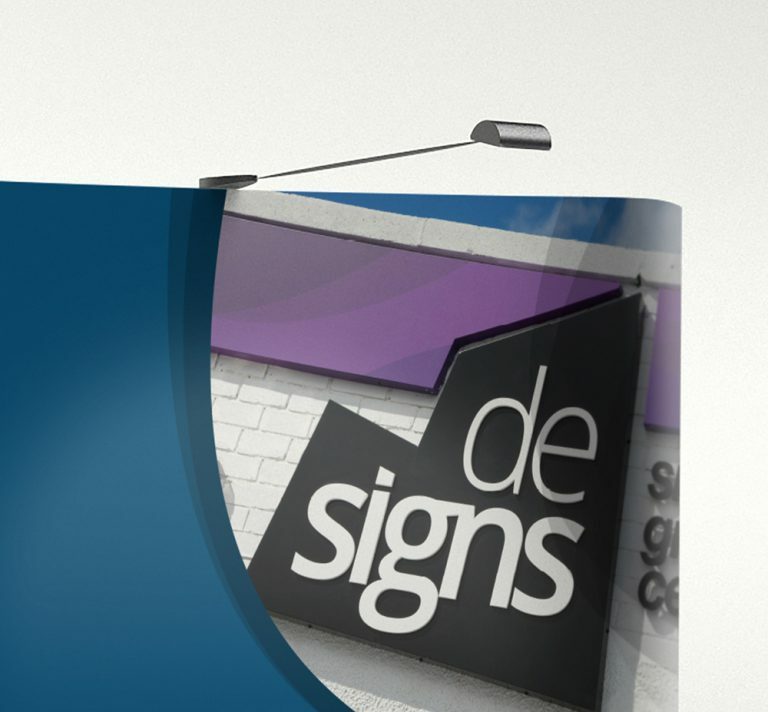 Ideal for use as an advertising tool, Pop Up Stands are affordable and designed to last. 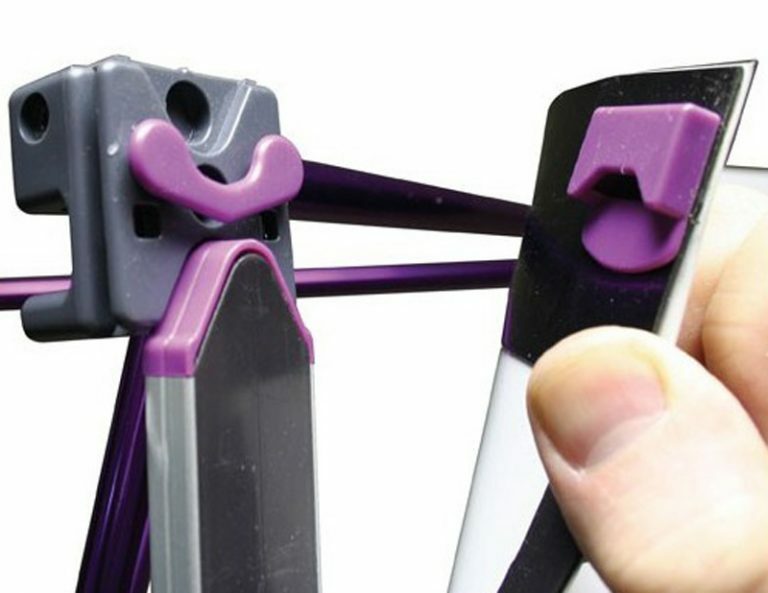 Consisting of a magnetic pop-up frame which extends to over 2m tall – with separate magnetic graphic panels which attach to it easily in seconds – it is quick to assemble and takes the stress out of setting up your stand. 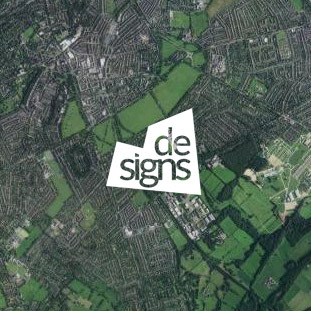 And, at De-Signs, when you choose a Pop-Up Stand you’ll have full access to our dedicated team, who assist you with every aspect of the process, from design, to supply, to delivery. 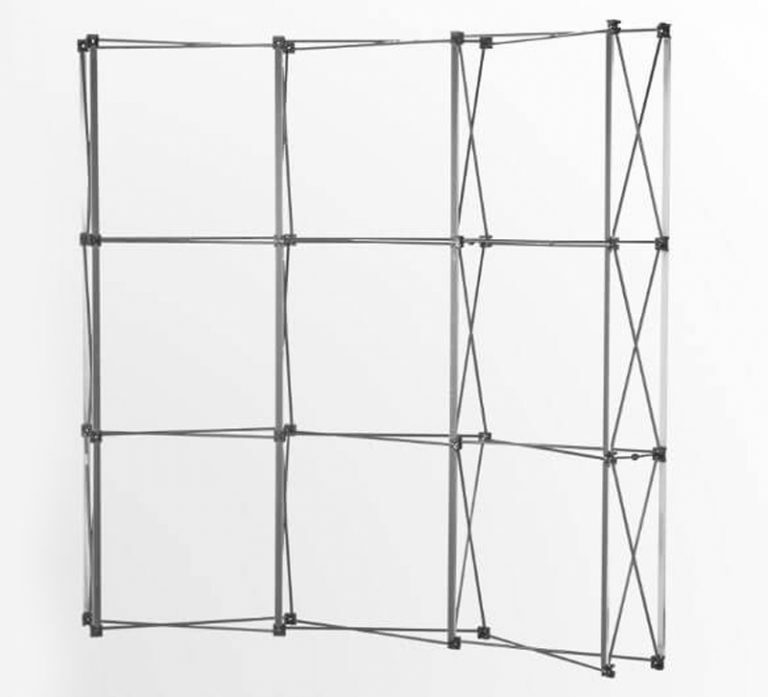 This product is perfect for anyone looking to advertise their product or business at exhibitions, indoor events, presentations, customer receptions or for an office display.